The worst part of saying that income investors need to remain fully, or nearly fully, invested is that we don’t do a very good job ourselves of following our own advice. Many times, we find ourselves with cash positions in the 20-30% area and this large cash position costs us hundreds of dollars each month. Of course, now that we earn 2.3% on excess account cash, the loss of opportunity doesn’t hurt as much as it did a couple of years ago when money market funds earned very near 0. There are lots of reasons for finding yourself with too much cash in your account as an income investor. A big part of it is simply that issuers continue to redeem preferred stocks and baby bonds that we own and thus we are “forced” into cash. Additionally, if one is not watching closely, dividends and interests can accumulate beyond a reasonable level. Lastly, you can end up with too much cash simply because you don’t need the income, so you become complacent. So how much will a portfolio be hurt if one has a cash balance of, say, 25% instead of one which only has 5-10% in cash balances? Below we review our own experiences based on a medium-term basis. We maintain a model portfolio on the DividendInvestor.com site which we use as a tool to compose our own personal portfolios. The model can be found here. We call this model portfolio the Short/Medium Duration Income Portfolio and it was originally composed in October 2014, so we are now into the fifth year of this model. I love models that are long term, spanning years and years, since we all know that income investors can look like a “hero” over a 12 month period, but can really be a “zero” over a long period of time. The Short/Medium Duration Model Portfolio has the simple goal of not being traded unless necessary and earning a return of 7% per year. When the model was conceived, the intent was to be able to “sleep well at night” and I am pleased that the portfolio has performed almost exactly as planned and we are now near a 28% gain early in the fifth year. This model was carrying a cash balance of around 23% up until Feb. 1, when we moved to get some of that cash deployed. We added 400 shares of the Cowen 7.35% Senior Notes (NASDAQ:COWNZ) and we added to our position in the Invesco 2023 Term Trust (NASDAQ:IHIT) for a total purchase price of about $14,867. 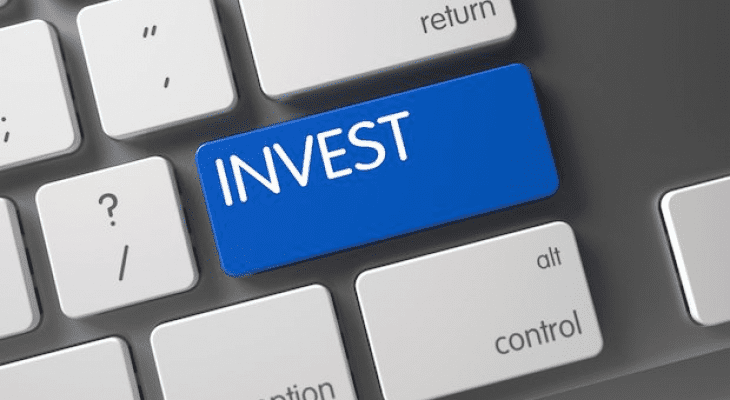 These two purchases bring the portfolio’s current yield into the 6% area after it had fallen all the way to 5% because of the large cash balances it held. After these purchases, the portfolio remains with a cash balance of around 9%. So. how much money have we failed to earn simply because of a large cash balance? On the model portfolio shown above, we estimate we have lost around $1,000/year. This portfolio was originally built with a beginning balance of $85,000, so you can imagine the amount of money that is lost (or not earned) on a portfolio with a balance of $500,000 or $1 million. I need to do a much better job of keeping money invested and we bet there are lots of others that need to do the same.